We always ask parents, when filling our their application for their free Spectrum Inspired session, to describe three words that best describe their child's spirit. It is always pretty amazing to see what the choose and they are always as diverse as the spectrum itself. 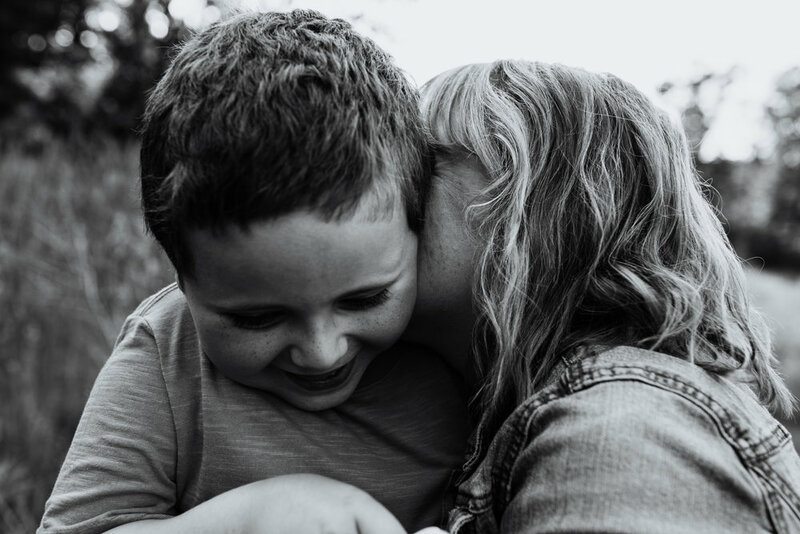 For these two boys, both of whom are on the spectrum, this mom chose some beautifully different words, which we love. AJ, age 6, "hardworking, determined, belly-laugh." Asher, age 5, "curious, movement, loving." "It's been a crazy journey as we embark on the autism path. In 2014, AJ was diagnosed with autism. At that time he couldn't walk or talk and was almost ready to celebrate his 4th birthday. It was an extremely hard diagnosis to hear, but I soon learned that it would open many doors for him. He started attending intense therapy and school. Little by little, we started to see progress! He started learning to communicate with an iPad. He could match and identify colors and letters and numbers. By the end of kindergarten he had even learned how to walk! It was incredible! Shortly after AJ's big year of progress, Asher was diagnosed with autism as well at age 4. Just like AJ, Asher is also nonverbal and relies on an iPad to communicate too. Asher struggles with more sensory issues then AJ does. He wears headphones in public places to help with noise issues and he gets scared easy in new places. 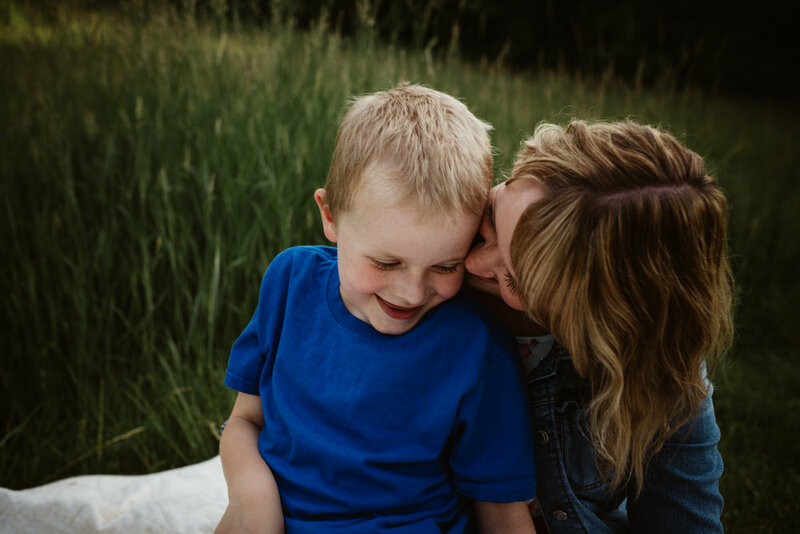 His autism diagnosis was easier to take because I knew how much progress AJ had made between school and therapy and I was excited to start Asher on the same path. However, it was still another autism diagnosis, and it still was painful to hear. It's been about 9 months now since the reality of raising two boys with nonverbal autism entered my world. We have hard days and good days. In many ways the boys are similar and that can make things easier- they're both very routine, they both love playing in water, they both love music, etc. However, having two diagnosis can make things really hard too! They both have unique eating issues and so I have to make them separate meals. They both go through hard sleep stages that can keep me up all night balancing their needs. And they both have a hectic schedule with therapy and school that I somehow have to manage together. Autism can bring a lot of challenges to our daily life, but it also can bring so many moments of joy! Autism has taught me how to really appreciate the small things in life. There are so many things we take for granted, things that just come natural to us. But these things don't come natural to AJ and Asher, and seeing how hard they have to work for them puts everything in a whole new perspective. They have taught me that love needs no words and that anything is possible!"